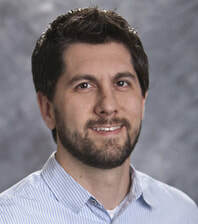 WebLink connects process and data to help associations acquire, engage, and retain members. With WebLink, we are providing improved member service and value, which we know will result in a significant increase in our renewal rates this year and beyond. We can now show members the value they are receiving well before they even consider leaving, and they appreciate that. It's priceless! WebLink has been more than a life saver since we decided to switch - we have a partner committed to our success. This partnership has been critical in giving our organization the technology and resources it needs to become more efficient and effective, leading us to having a much larger impact on the Tampa community. For the third year in a row, our Power Player program is sold out, and has generated over $32,000 in print/digital advertising revenue. That number does not include any event sponsorship revenue or any print/digital advertising sold direct to companies outside of these exclusive packages. I’m very pleased to share that we are on track to hit $40,000 this year in total advertising revenue. Without WebLink’s online features like priority listings, added directory logos and other enhancements, I’m sure this program would not be as successful. Finally. 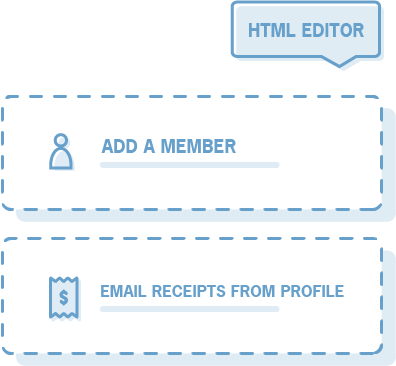 A unified, flexible, and accurate view of your members. 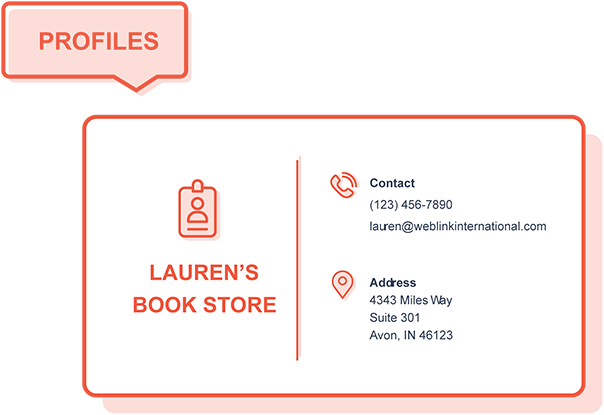 WebLink Connect puts all your member information in one place, so you can build relationships more efficiently, intentionally, and personally. 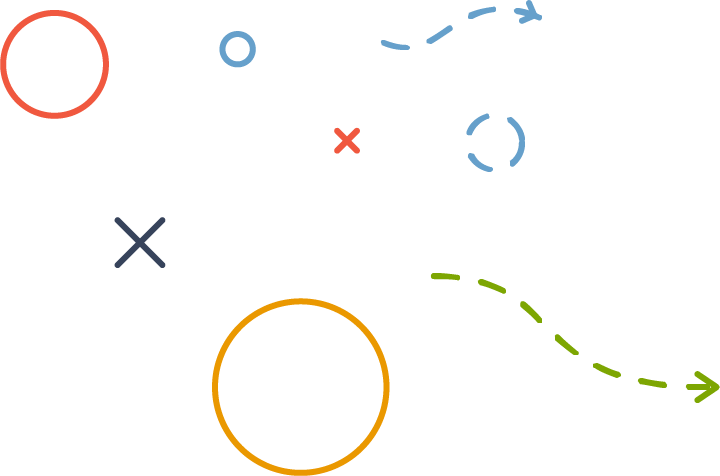 We've made managing member acquisition and retention easier. Manage prospects and provide an exceptional buying experience. 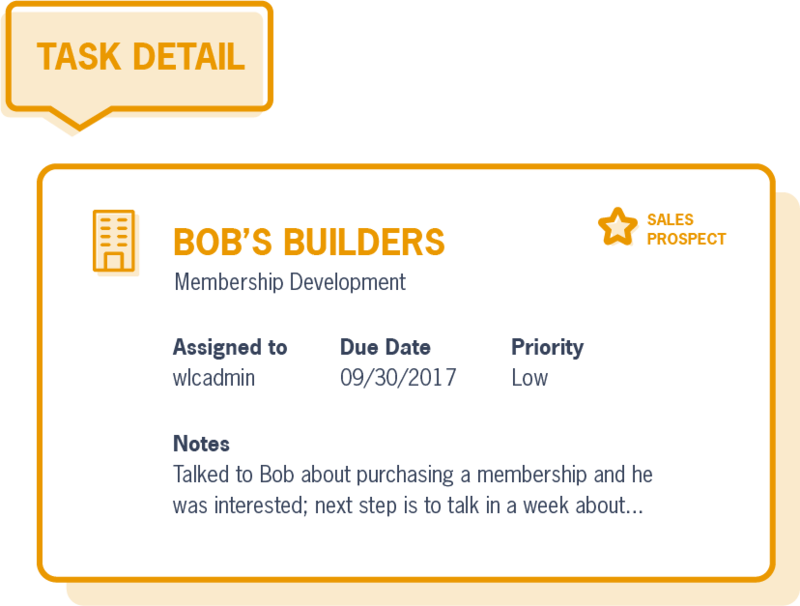 Quickly create a new prospect profile and decrease the time it takes prospective members to become promoters of your association. Optimize every interaction with personalization. Personalized communication is the new marketing currency, and WebLink Connect delivers. 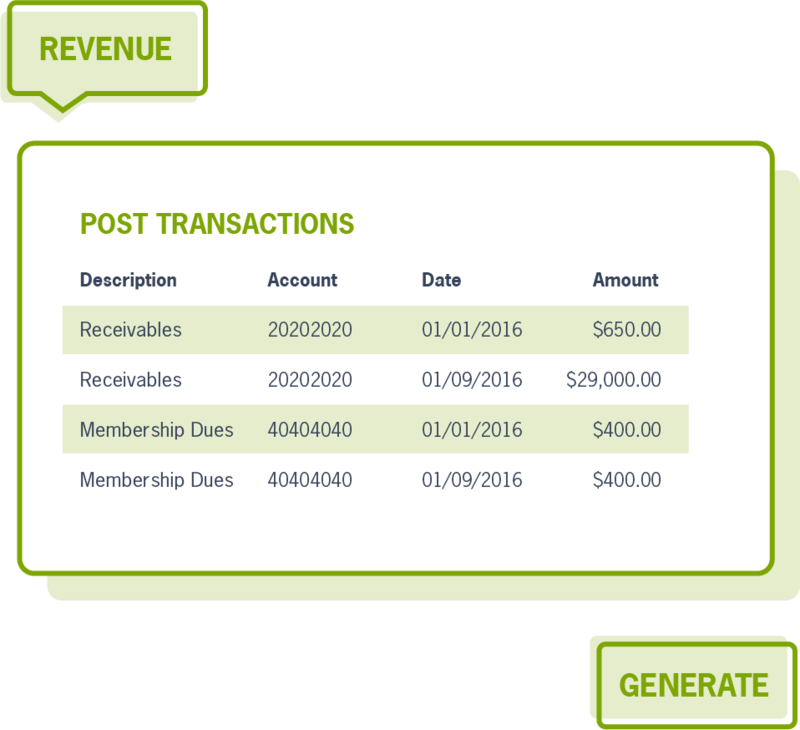 Configure, automate, and track your financial management. There simply is not another association management software with a more powerful and comprehensive financial management system that integrates with best-in-class accounting software platforms. 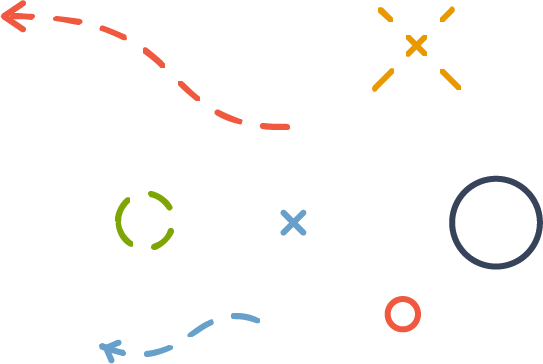 Plan, promote, and execute events your members care about. 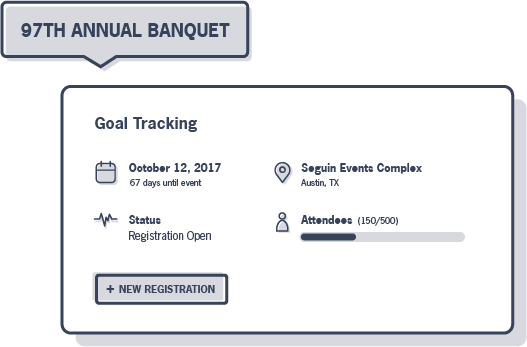 Tailor member experiences before, during, and after the event with a system that gives you total insight into what your members want, when they've attended previous events, and create an accurate and easy registration process.